Seven Dwarves want Fanpoppies. Seven Dwarves want Fanpopies. 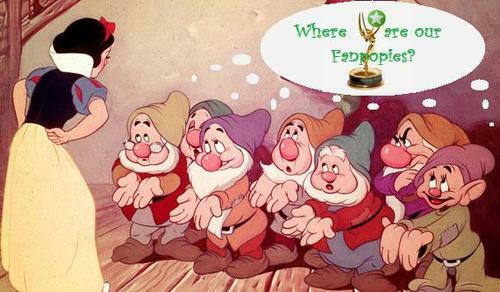 Wallpaper and background images in the The Fanpoppy Awards club tagged: snow white seven dwarves fanpoppies. It'd be easy to give them Fanpoppies: Dopiest Fanpopper, Sleepiest Fanpopper, Grumpiest Fanpopper, etc. Uh, but sorry, Doc. DrDevience already has your award.